Some foods that should be avoided while breastfeeding contain harmful substances, which can enter the baby’s body through ASI. Avoid, and limit consumption. There are some foods that should be avoided while breastfeeding, for the health of the baby. Because the following foods can affect the quality of breast milk, and enter the baby’s body so that it has an impact on his health. Foods that should be avoided while breastfeeding, one of them is chocolate. Can not be consumed excessively because it can make baby diarrhea. 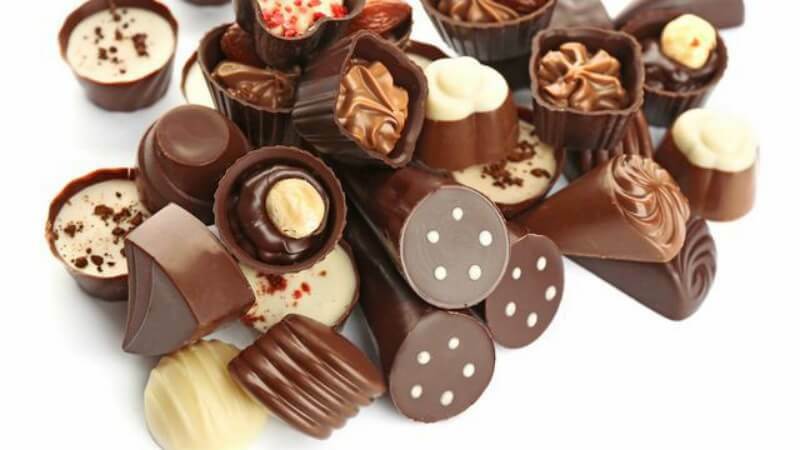 Chocolate can be one of your favorite foods, it will be very difficult to avoid it. Especially if you are a person who likes to eat chocolate as a stress reliever. Why is chocolate included as a food that should be avoided when breastfeeding? Because of the effect that can be a laxative for the baby, to make baby diarrhea-diarrhea. However, Mother can still eat chocolate during breastfeeding, provided it is not excessive. Foods that should be avoided while breastfeeding include processed products from cow’s milk. Because it can trigger allergies in babies. 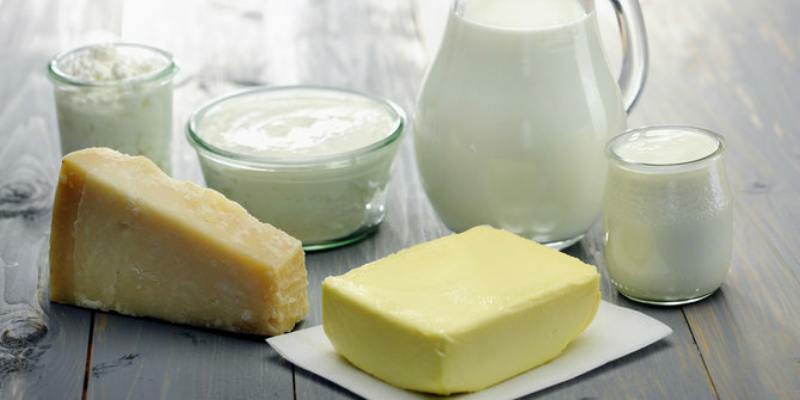 Some processed foods from cow’s milk such as yogurt and cheese should also be avoided by nursing mothers. Because it can trigger allergic reactions in babies. Protein in cow’s milk is often an allergic trigger. Allergic reactions can be different for each baby, some have diarrhea, vomiting, constipation, until itching. If the baby is experiencing these symptoms, immediately contact a pediatrician. Usually the doctor will advise the mother to stay away from cow’s dairy products until the end of the breastfeeding period.